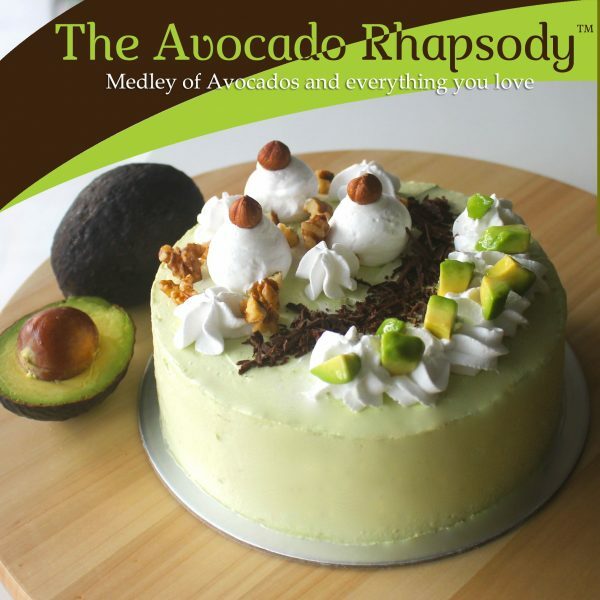 Medley of Avocados and everything you love! 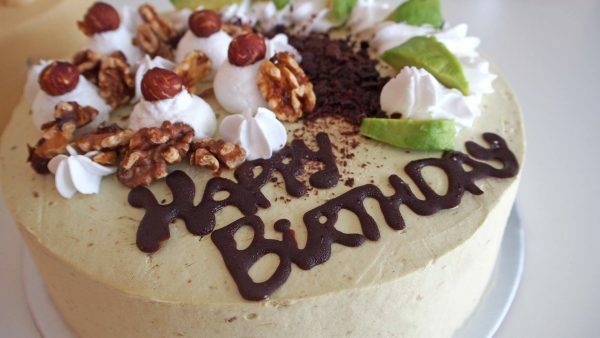 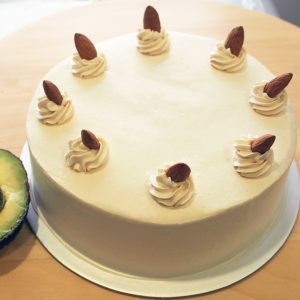 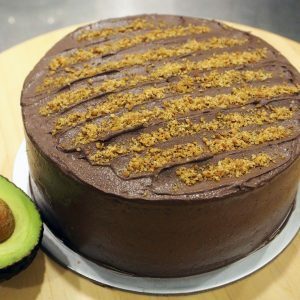 Handmade with fresh real Avocados, luscious Cream Cheese, Walnuts, Hazelnuts and other awesome natural ingredients along with 2 fluffy layers of our special Cocoa Cake. 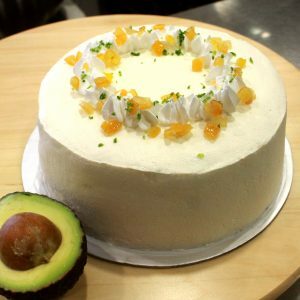 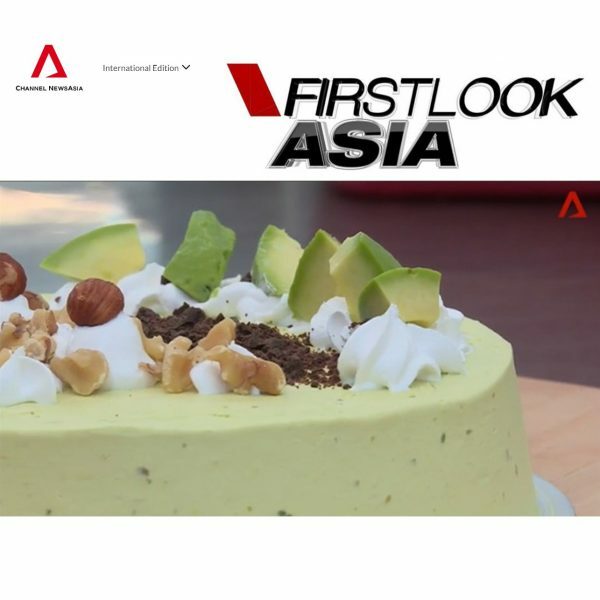 Slice the cake to unveil even more Avocados within! 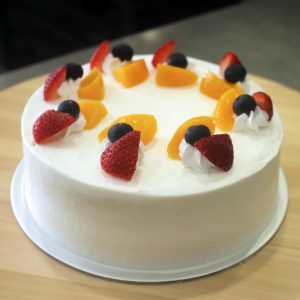 It’s simply music to your eyes and taste buds!